Is an IUD Right for Me? ¿Es correcto un DIU para mí? 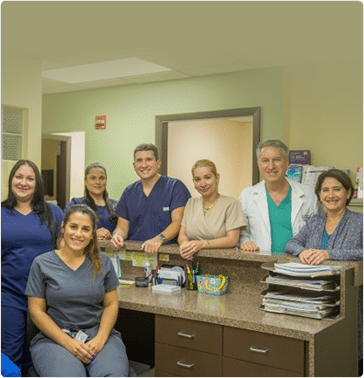 The gynecologic surgeons at Doral Beach OB/GYN perform minimally invasive procedures for gynecology problems whenever possible. If we recommend surgery for your condition, you can take comfort in our advanced surgical skills and years of experience. Several procedures can be done in our office, while others are performed at the hospital. Laparoscopy - Gynecologic is a minimally invasive alternative to traditional open surgery. The surgeon uses a laparoscope (a thin lighted tube with a camera on the end) to look inside your pelvic area. Our gynecologic surgeons will take the time to discuss with you the benefits and risks of surgery so you can decide if this treatment option is right for you. Call Doral Beach OB/GYN today at one of our two convenient locations or request an appointment online. We can be reached in Doral at (305) 477-7475 or in Miami Beach at (305) 532-1989. We invite you to explore our list of resources and educational materials designed to help teach you about any gynecologic conditions or treatments you may experience.